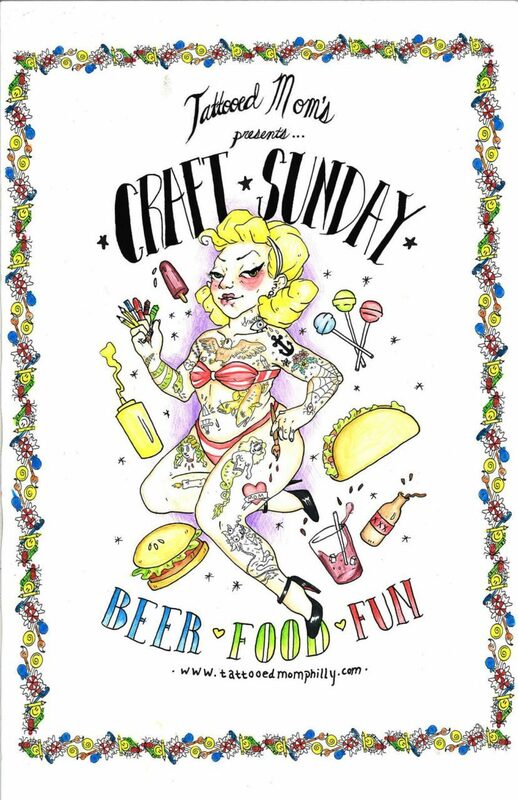 FREE Sunday Arts & Crafts: Scratch Art! // May 19th! 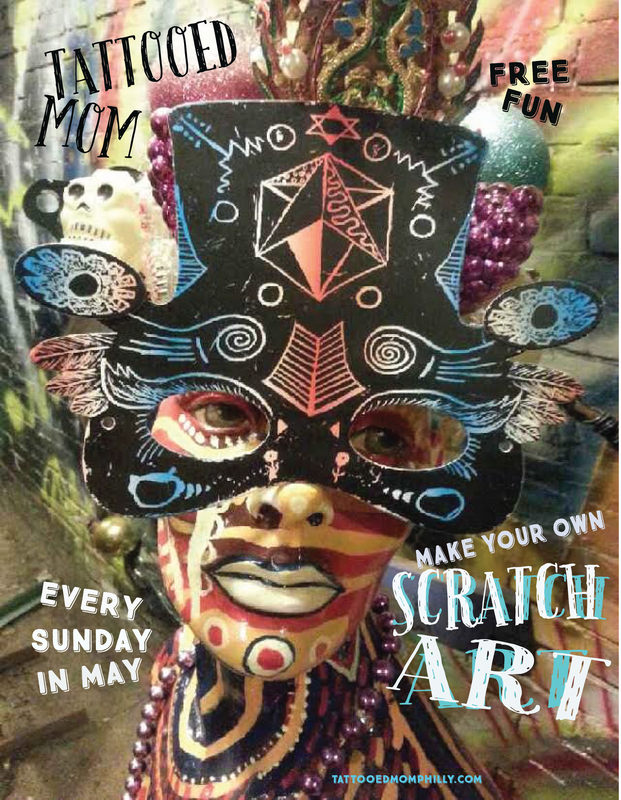 Scratch and sketch your way to magical fun EVERY Sunday in May with FREE Sunday Arts & Crafts: Scratch Art! Watch your designs bloom in all the colors of the rainbow as you scratch away at the black coating! Draw and design your own brilliantly vivid word! Anything is possible: cartoons, typography, landscapes, portraits, doodles, and more! FREE fun for the WHOLE FAMILY! Every Sunday! Only at Tattooed Mom!